New “Non-Digital” pledge campaign launched digitally (and in print). AFAR, the destination for travel guides, inspiration and travel options (available online and in print), poses an interesting challenge. We’re all up in it. Virtually all are guilty now. Our immersive digital worlds are swallowing our attention spans faster than a tsunami. 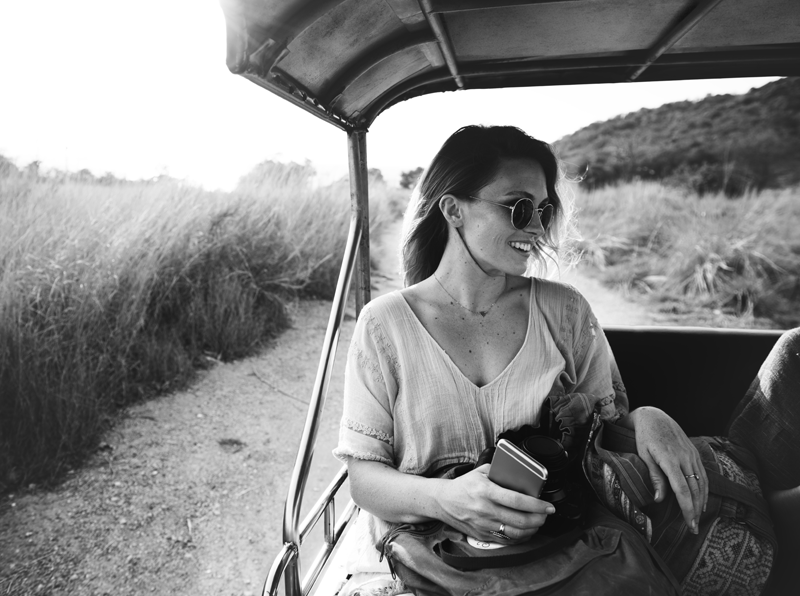 AFAR writer Julia Cosgrove make s a compelling case for not just leaving your work at home when you travel, but ditching your devices, too. Others are engaging in the challenge, as Senior editor Aislyn Greens is doing a “powered off” tour of the Swedish countryside with good old-fashioned paper maps. Author Cosgrove refers to it as, “A digital detox campaign.” AFAR’s site even has content about social media’s impact on not just your travel experiences, but how much you enjoy all life experiences. More On Digital Detoxification for Travelers!